Density is a good way to accommodate large populations especially if planning is used to provide open space for breathing room. 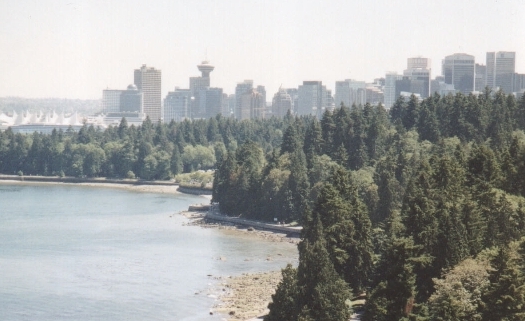 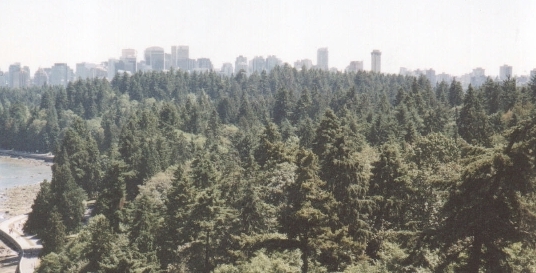 Stanley Park is a great example of urban open space. I took these images from the Lion's Gate Bridge looking east over Stanley Park toward downtown and the densely populated West End of Vancouver.